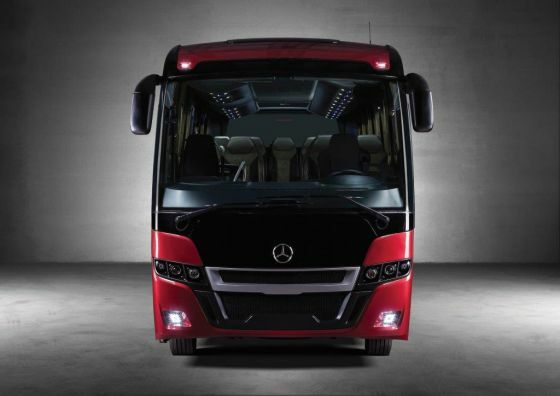 Moseley were delighted to launch the new Mercedes Atego Indcar Next into the U.K market at the 2014 CTTC Coach & Bus Show Dublin and the Euro Bus Expo in Birmingham. Indcar is a Catalan company who were founded in 1888. 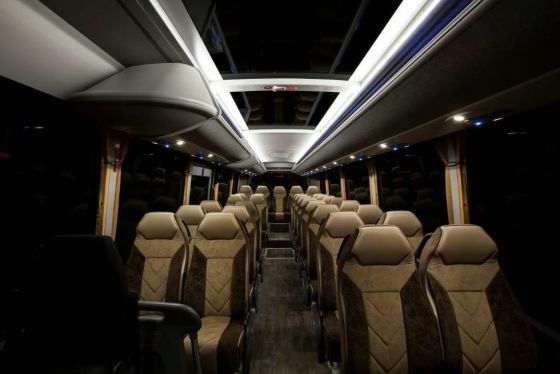 The company specialized in minibuses. 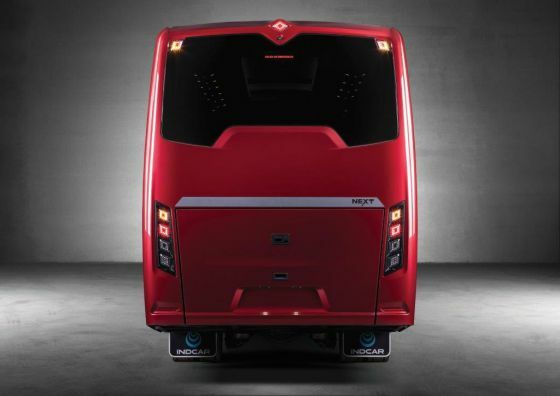 Their models are based on Iveco, Fiat, Mercedes, Volkswagen and Peugeot chassis. 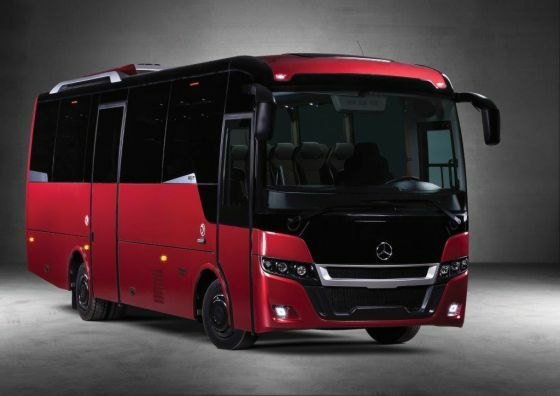 The vehicles are offered in several versions (city buses, coaches, disabled and cabriolet models) with different sizes and capacities. Indcar sells well in Spain and a dozen European countries, Israel and Hong Kong island through authorized dealers. 12 tonne / 6 cylinder engine (33-37 passenger seats). Carpet to driver’s/courier area and centre aisle. O/S/R emergency door prepared for wheelchair lift. O/S/R or N/S/R emergency door prepared for wheelchair lift. Optional: 2nd full length walk out centre power door (N/S or O/S) prepared for wheelchair left.